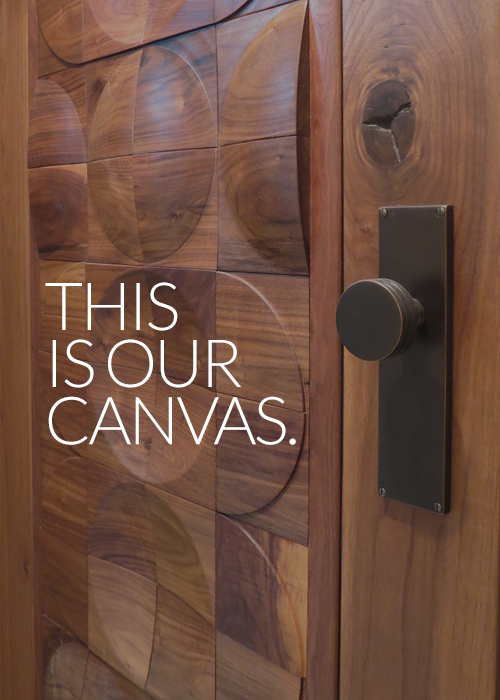 At ScanWest, we believe doors are a canvas. 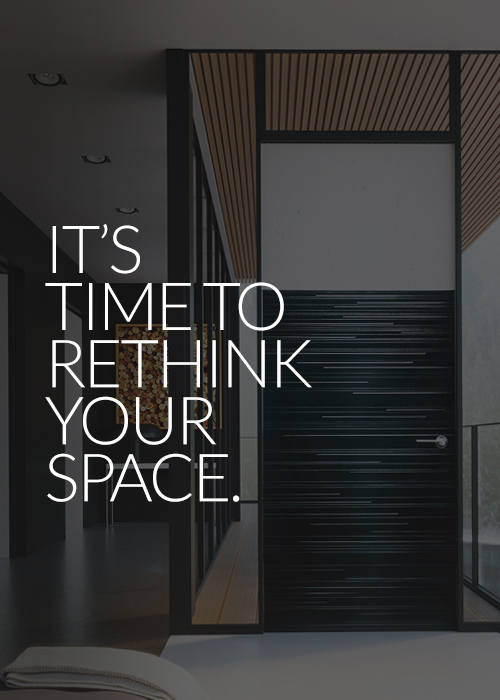 We design interior and exterior products that make an impression and provide an aesthetic quality not found in mass-production manufacturing. 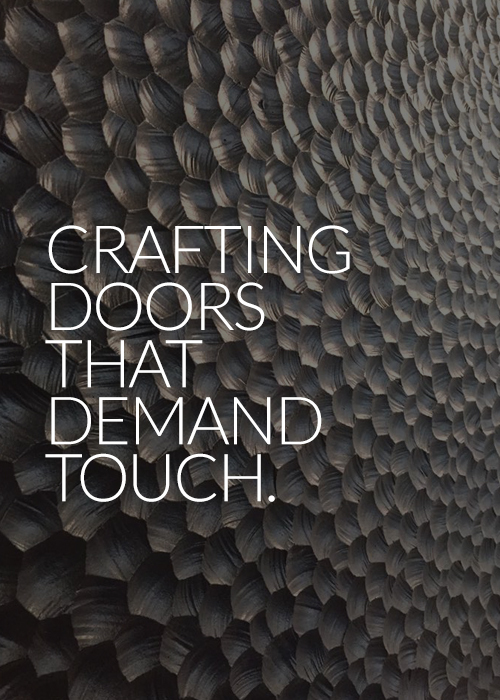 If you need a product that brings life, uniqueness and flair to your living or workspace, we invite you to browse our product gallery and contact us to see how we can help you achieve your perfect design goals.